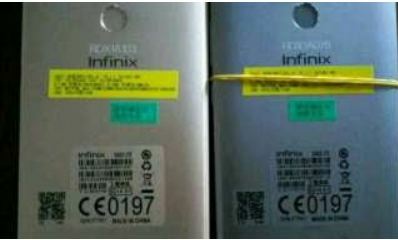 Infinix Zero 4 Plus X601 VS Infinix Zero 4 X574. Infinix Zero Plus X601 and Infinix Zero 4 X574 had just been recently released and it’s catchy kindof. It hasn’t yet settled into a fully blown popular set, still finding it’s way into the market. As the year runs out, one may stumble into deals in the form of discounts in online shops, in Nigeria, its usually Jumia or Konga. It wouldn’t be a bad thing to come across an Infinix Zero 4 deal. Infinix Zero 4 Plus, comes with Corning Gorilla Glass 4 protection, Octa-Core MediaTek Helio X20, 3GB RAM and 64GB ROM, expandable with micro SD up to 2TB. All above specifications will be powered by 4,000 mAh battery and 4G LTE. Check em’ out on KONGA…..if you didn’t see them in the store, don’t worry….they are still finding their way into the market.